Extraterrestrial life is known as exobiology or astrobiology though astrobiology also considers Earth-based life in its astronomical context. It is life which does not originate from Earth and is also known as alien life. 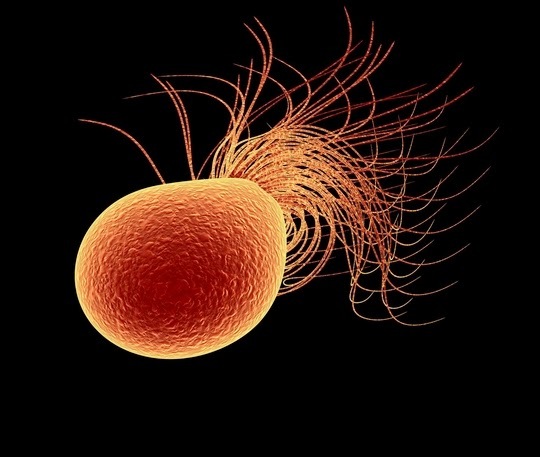 As hypothetical type of life that ranges from simple bacteria like organism to far more complex being than human and the possibility of the existence of viruses that may exist extraterrestrially has also been anticipated. Several scientists consider extraterrestrial life reasonable though there is no evidence of its existence and from mid-20th century there has been continuous search for signs of extraterrestraial life from radios that have been used to identify possible extraterrestrial signs, to telescope for potential habitable extra solar planets. 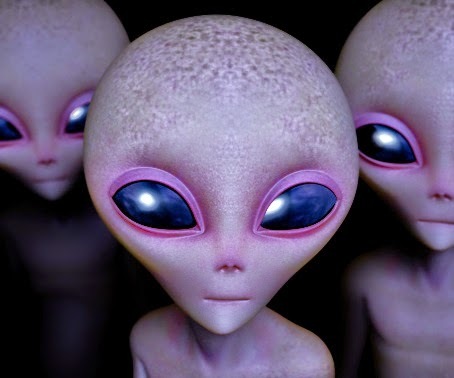 Scientists David Brin, Elon Musk, Frank Drake, Geoffrey Marcy and Seth Shostak, on February 13, 2015, at a convention of the American Association for the Advancement of Science, discussed Active SETI and if transmitting message to possible intelligent extraterrestrial in to Cosmos, was a good notion. One result seemed to be a statement signed by several that a `worldwide scientific, political as well as humanitarian discussion could take place before a message was sent. It is considered that alien life like microorganisms has been assumed to exist in solar system as well as in the universe and this assumption depends on the vast size as well as consistent physical laws of the observable universe. According to scientists Carl Sagan and Stephen Hawking, it could be unlikely for life to be unable to exist anywhere else rather than Earth and this debate is personified in the Copernican principle stating that the Earth does not inhabit a unique place in the Universe and the Mediocrity principle suggesting that there is nothing unique about life on Earth. Life could have occurred independently at several places all over the universe or alternatively it could have formed less seldom and spread by meteoroids, asteroids as well as other small bodies in the solar system between habitable planets, the process of which is known as panspermia. Some of the bodies in the solar system are considered to have the potential for an environment which could have extraterrestrial life especially those with a possibility of subsurface oceans. 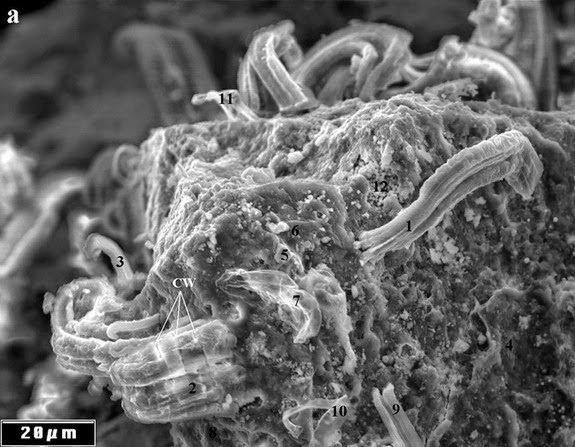 However due to lack of habitable environments further than the Earth if life is discovered elsewhere in the solar system, astrobiologists recommend that it could be more likely in the form of extremophile microorganisms. Some are of the opinion that planets Mars and Venus together with several natural satellites which circle Jupiter and Saturn as well as comets could possess slot environments where probably life could exist. A subsurface marine environment on Jupiter’s moon, Europa could be the ideal habitat in the solar system beyond the Earth for multicellular organisms. Panspermia recommends that life somewhere in the solar system could have some common origin and if extraterrestrial life could be found on elsewhere in the solar system, it could have been created from Earth like life on Earth could have been seeded from exogenesis. Living Interplanetary Flight Experiments which was developed by the Planetary Society that was launched in 2011 was intended to test some aspects of these hypotheses though it was destroyed together with the carrier Fobos-Grunt mission.